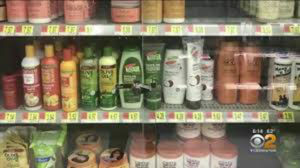 A Walmart in Long Island, New York, is under fire after locking Black hair care products in a glass case while allowing other hair products to remain on open shelves. Shopper Patricia Fulford brought attention to the matter, telling CBS 2 it’s a case of “discrimination.” Fulford had to wait 10 minutes for a manager to arrive with a key just so she could select what she needed and proceeded to question the policy. 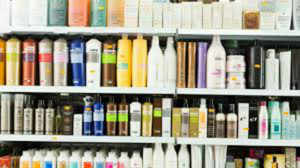 Although Fulford understands the store locking up expensive merchandise, she cannot accept products priced from $1-$25 being protected in such a discriminatory manner. Town council member Catherine Kent, a member of the Anti-Bias Task Force, met with upper management about the policy. The store has since reversed the controversial policy. “I would just like everyone to be able to go into Walmart and have the same shopping experi-ence,” Fulford said.